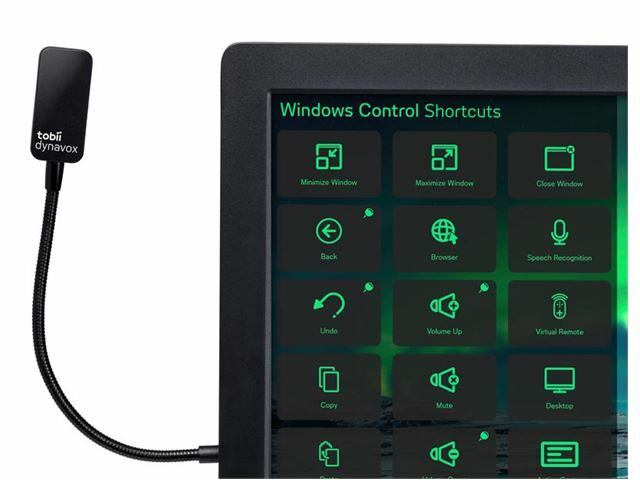 The Tobii EyeR Dongle featuring Virtual Remote software enables you to add infra-red functionality to any tablet or laptop for control of infra-red enabled items in your surroundings. Tobii EyeR is a uniquely designed, dedicated infra-red dongle made for use with eye tracking that enables environmental control by simply plugging it into a computer’s USB port. 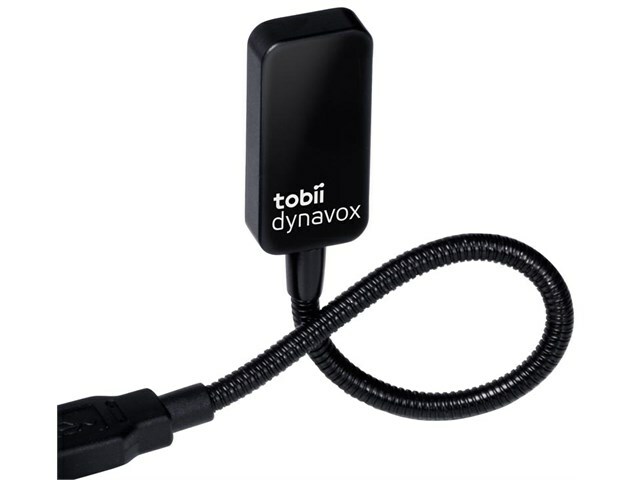 The Tobii EyeR Dongle gives you the power to interact with your environment: use your eyes to control doors, lights, beds, air conditioners, telephones, TVs, DVD players, stereos, toys and more, even from across the room. To ensure an optimal coverage, Tobii EyeR has a range of more than 4 metres. 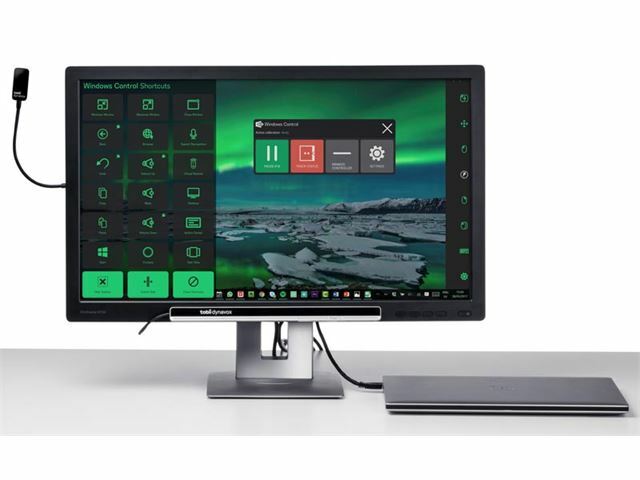 Tobii EyeR is compatible with all Tobii Dynavox eye trackers, so there is no limitation of adding infra-red functionality to your device. 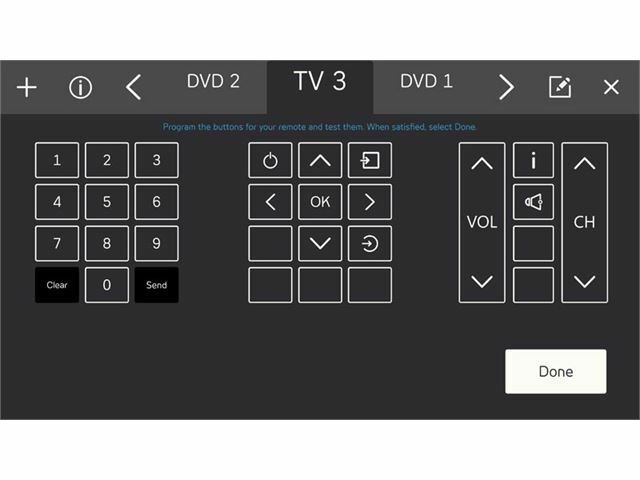 Virtual Remote software is already included. 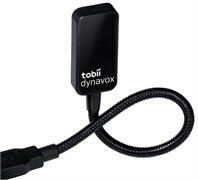 For optimal performance, the Tobii EyeR Dongle should be connected directly to a USB port on the device and not through an USB splitter. Please note: Available to customers in the UK only.